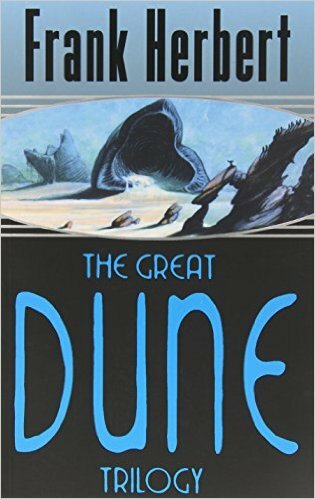 The Great Dune Trilogy by Frank Herbert (following a mention of it by the aforementioned M. Sorick and J. R. Peacock in the comments). Here are my first impressions of them! 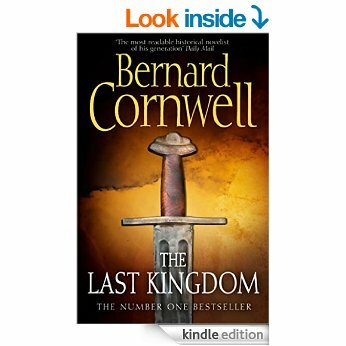 Bernard Cornwell has been one of my favourite authors for a long while. 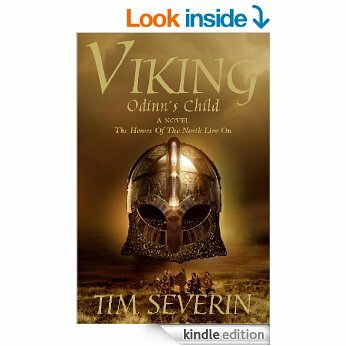 His writing fits into a category of historical fiction shield-bashing and sword-slashing fun. He wrote the famous Sharpe series and his novel The Last Kingdom has now been adapted into an excellent TV series. 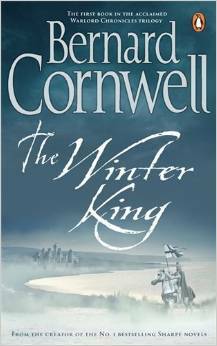 This novel, The Winter King, is a bit different and seems to be something of an anomaly in his writing. It’s a fantasy novel, a new take on the tale of King Arthur, and takes a different approach to his historical novels. It’s more mystical and has less of an authorial tone. There’s nothing of a history lesson here (something I can’t stand in historical fiction), but a definite sense of whimsical musings on English mythology carried through by the gripping prose I’ve come to expect from Cornwell. 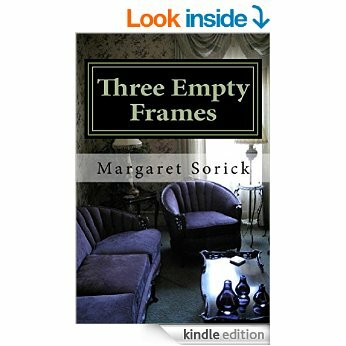 After buying this novel on Kindle I realised that I’ve never read a romance book before. I’ve encountered romantic elements in my other reading, but the closest I’ve come to dedicated romance is picking up a novel in the bookshop, reading the first page and having a snooty chuckle. Don’t worry, the opening of Three Empty Frames has left me suitably chastised. Chapter 1 gives the reader a brilliant taster of the author’s style. It’s a sort of anecdotal mini-episode which manages to be fast-paced and intriguing. You’re introduced to a pair of criminals, one serving a life sentence and the other newly released. 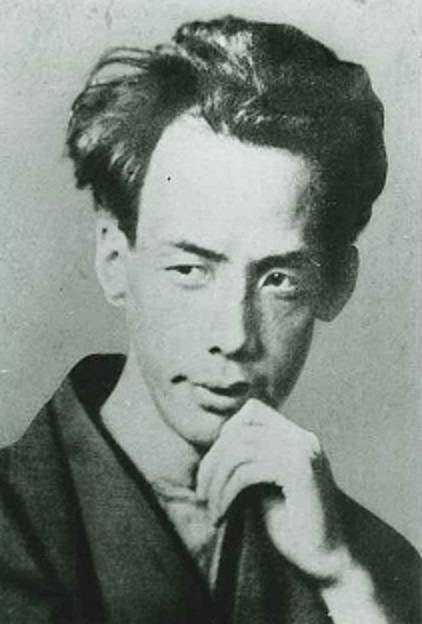 Who are they and how do they fit into the rest of the novel? It’s a mystery at this point, but one you’re eager to solve. Engrossing. Enthralling. 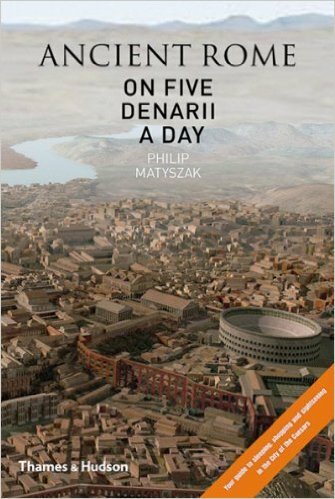 Intriguing and intelligent in the most accessible way. Science fiction can be distinguished from fantasy by, you guessed it, science. Tolkein doesn’t need to tell you why Gandalf’s magic works, the sci-fi reader expects to be handed a copy of the schematics. In that sense, Frank Herbert excels. He makes me feel cleverer without getting complicated. I won’t go too far into his writing because many of you will have read his work. What I will say is you should get the trilogy, rather than individual novels. There’s nothing like the feeling of a weighty tome, and this book is big. Don’t waste it on your Kindle library. As promised, here is my review of Conn Iggulden’s Wars of the Roses: Stormbird. 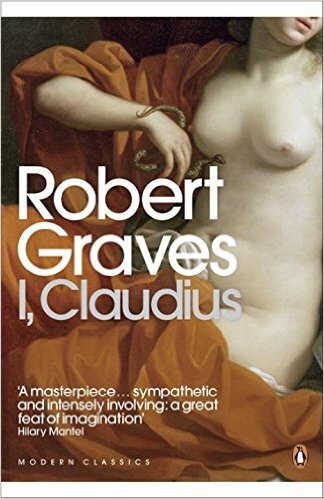 It’s an important novel for me as it partly inspired my current work-in-progress, Servants of Infamy (previously White Rose). 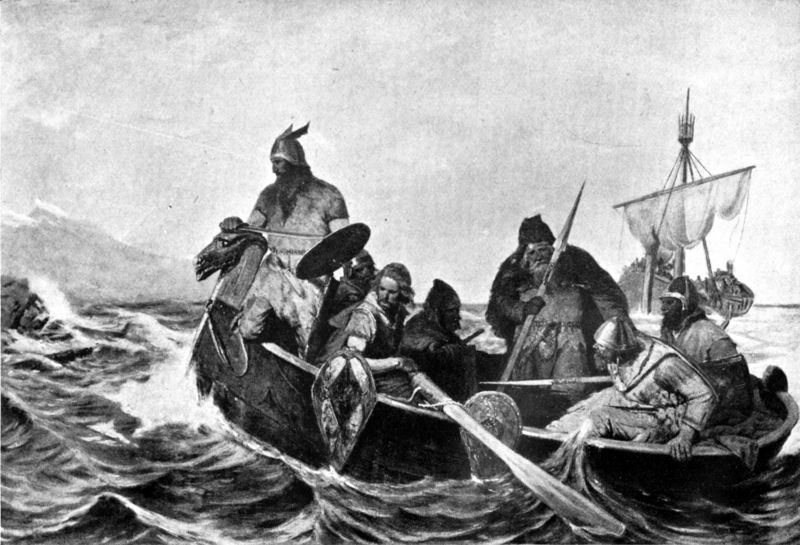 The genre is historical fiction. It’s set during the Wars of the Roses, 15th Century England. 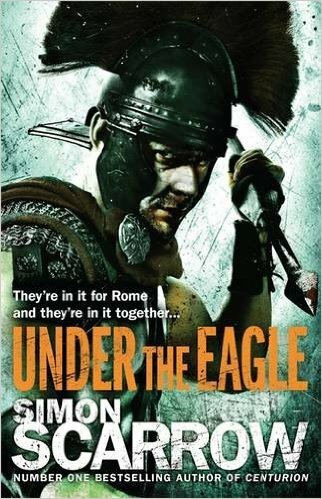 Conn Iggulden is a renowned author of historical novels set in Ancient Rome or Medieval Europe for the most part. 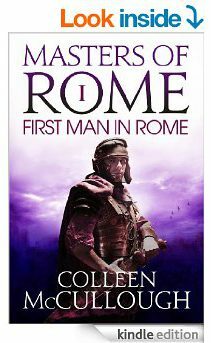 Click here for an article by me about why this book represents a dramatic change in Conn Iggulden’s writing style. 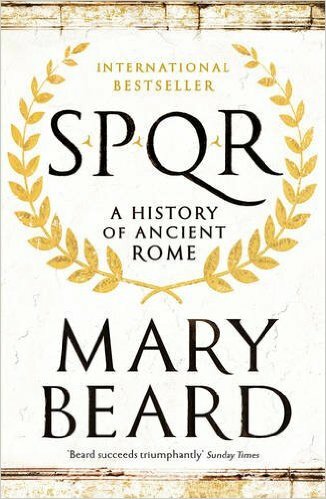 This is some of the best historical fiction I’ve read recently. 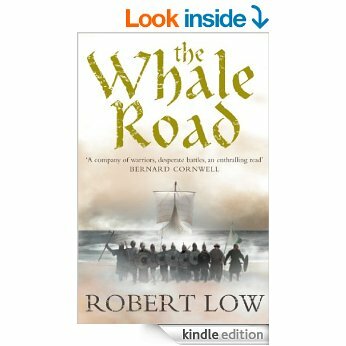 The author manages to get to grips with a complex tapestry of historical events without getting bogged down or letting his prose dry out. It’s an immersive read. You can’t help but be drawn into the environment and empathise with the characters. 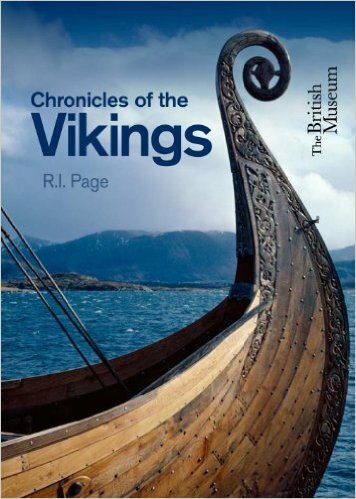 I found a few characters particularly engaging: Margaret, Suffolk and Derry Brewer to name a few. 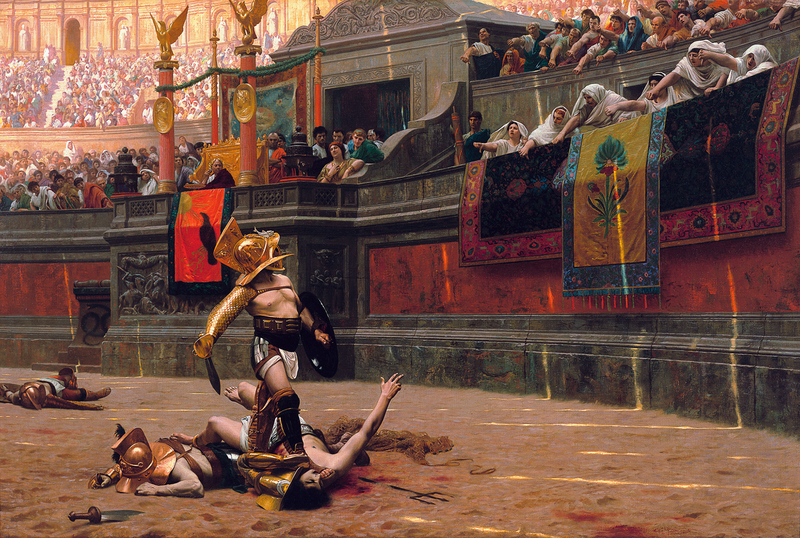 Conn Iggulden avoids allowing his characters to be constrained by their historical personas. They are very human and that’s a good thing. The plot also moves at a good speed and keeps the reader interested. There are twists and turns, moments of suspense to keep you hooked. You’re not always sure whether your favourite character will make it out of a situation alive. 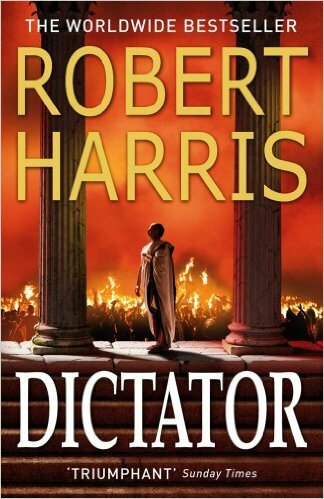 In spite of all of this, there are a number of issues with this historical novel. Perhaps I’m being fussy, but when I purchased a novel with Wars of the Roses in the title I expected, well… maybe a little bit of war between the roses. In reality, this novel concerns the build-up to the civil war, with the future opposing sides merely snarling at each other and firing warning shots. That’s not necessarily a bad thing, but I was led to expect more. 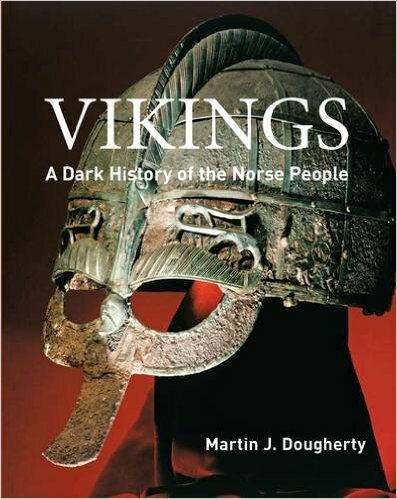 There’s also the issue of where in society Conn Iggulden draws his characters from. It seems that Derry Brewer is most people’s favourite character and he’s certainly mine. That’s because he’s interesting, but more importantly he stands out from the rest of the protagonists as a man of humble birth. After a while I lose all sympathy for someone who gets their head lopped off because owning a mere dukedom just didn’t cut it. Should you read the next instalment? You should definitely read Stormbird if you’re a fan of historical fiction. That said, I wouldn’t bother continuing with the series. The reason ties in with a few things I’ve mentioned above. This novel is set before the outbreak of the Wars of the Roses and the characters don’t fit their historical personas. 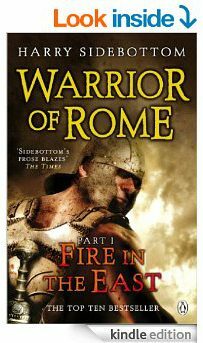 Sadly, when the conflict does begin later in the series, it seems to have a severe effect on Conn Iggulden’s characters. I lost much of my sympathy for those I liked in the first novel, much of my respect for those I despised. The second instalment falls flat in many ways. 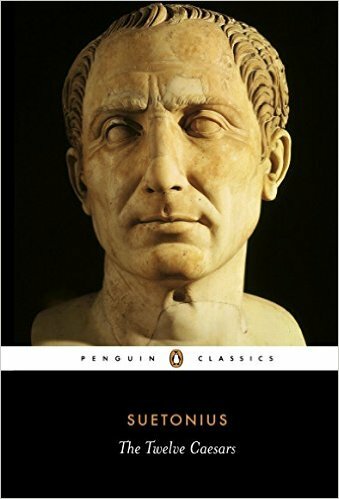 I’d rather have read the first and treated it as something which stands alone, rather than as part of a series. If I wanted to read about Margaret of Anjou as the severe, ruthless queen rather than desperate heroine of Stormbird, I would have read a history and not a novel. Find Stormbird here on Amazon. 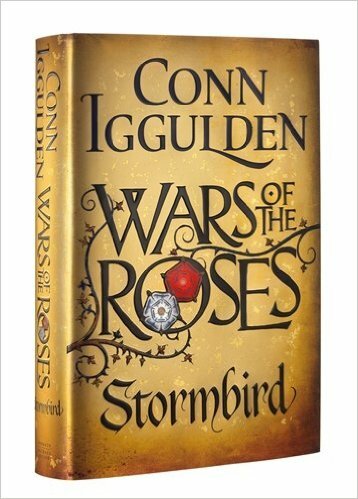 I just started reading War of the Roses: Stormbird (WotR #1) by Conn Iggulden. Don’t worry, I’m still reading The Falcon Throne (give me time!). Conn Iggulden is an author that I read a lot of in my childhood. 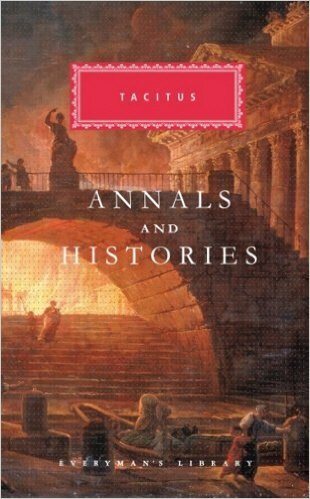 His historical novels always struck me as being what I affectionately call “boys club historical fiction”. They’re books about brave chaps with big swords laying waste to their foes. 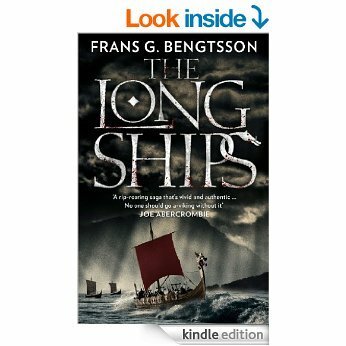 Bernard Cornwell is another author I’d put in that category. Of course, women read their novels as well. But I always got the impression that this type of historical fiction was targeted at a stereotypical male readership. So far, I’ve read the prologue and found myself very surprised. It looks like Conn Iggulden has broken free from the boys club! I’m eager to read more of Stormbird and the War of the Roses series. Don’t get me wrong, I’m still expecting there to be plenty of gore, bravery and battle. But I can sense something new coming through this historical fiction, the female perspective and more subtle elements in the narrative. Perhaps there will be conspiracy afoot, political scheming and, heaven forbid, feelings. Find Stormbird on Amazon here.